Brandon Bird's Brandon Bird-O-Rama! 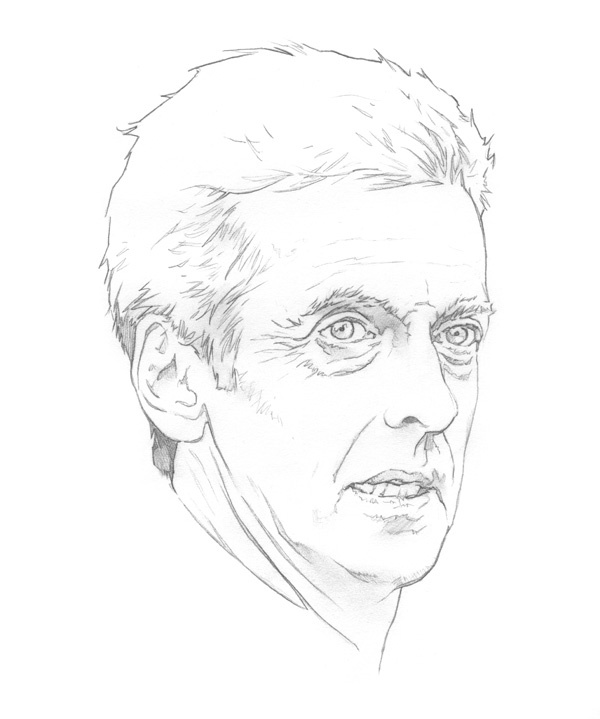 : A giant Capaldi head, because why not? A giant Capaldi head, because why not?